Bio: Jack Greig is a former Professional Hockey Player from 1995-2004. Jack has played in the ECHL, CHL, SHL, UHL, & WPHL. Including a Professional Championship with the Huntsville Channel Cats (SHL) 95-96. Jack has been a Head Coach for the Long Island Royals Organization & a Hockey Pro at Superior & Dix Hills Ice Rink since 2001. Jack is known as one of the Premier Trainers for Power Skating & Skill Development in New York. 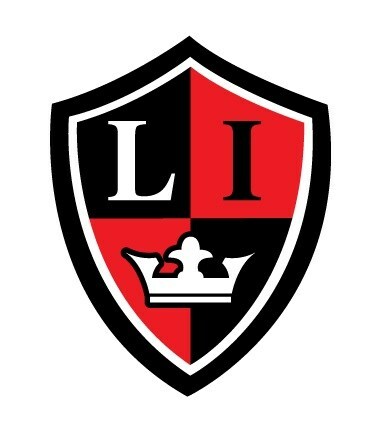 As a LI Royals Head Coach, Jack has led his teams to AYHL, LIAHL, International & Regional Silver Sticks, Chicago Bauer AAA, Detroit Warrior AAA, New York State, & USA National Championships. 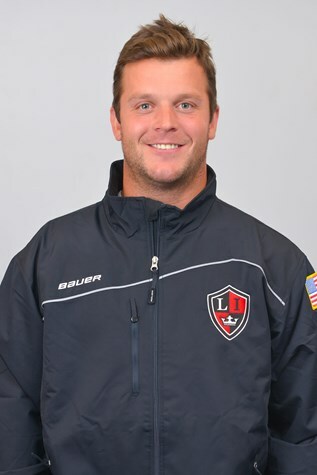 Jack is currently the LI Royals Director of Player Development and Coaching Director. Tony played professional hockey in the Central Hockey League with the Mississippi River Kings. He played his Junior A career in the Manitoba Junior Hockey League. Tony was an assistant with the Royals Junior team for the past six years. 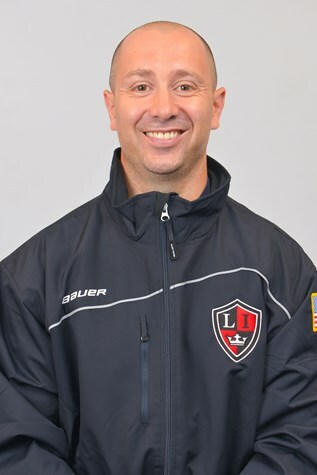 He also was the assistant coach with the International Pee Wee Quebec Long Island team for the past five years. 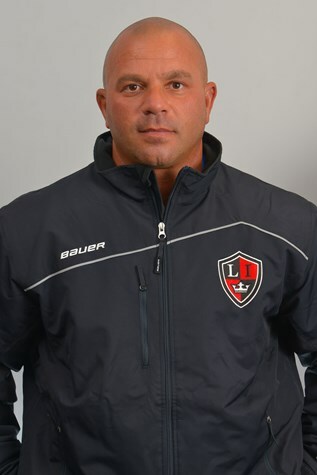 Coach Bobby played his youth hockey on Long Island prior to playing two years of Jr A in the Toronto MET League. After his playing career ended he stepped into coaching to share his knowledge, experience and passion for the game. Bobby has been involved with teams on the Pee Wee, Bantam & Midget level for the organization and has helped propel players on to Division 1 Prep Schools, Jr A & Jr B programs. Bobby has successfully guided Royals teams to the AYHL playoffs, EJEPL Playoffs & NYSAHA Championships. He has also been selected to serve as an AYHL All Star Head Coach. In addition to his work with the Royals Bobby has served as an Eastern US scout for several Jr teams in the past. Bio: Michael Hagens is a former NCAA defenseman at SUNY Brockport in Rochester, NY from 1997-2000. In his senior year, he earned the Jimmy Mac All-Tournament team award as a defenseman. After Brockport, he played at Hofstra University, receiving the MCHA Defenseman of the Year award. Mike played Junior hockey with NY Apple Core (1997 USA Hockey National Championship-Semifinalist). After college, he was a head coach with Apple Core’s Bantam and Midget teams (2002 New England Elite Hockey League Championship). Mike was also an asst. coach with the Bellmore-Merrick Varsity team (2011 NYSPHS Championship-Semifinalist). Mike holds a Masters degree in Education from Hofstra University and currently works as an English teacher. He is a USA Hockey Level 4 certified coach. Mike and his wife, Kristine, have three children - Mike, James, and Emma. 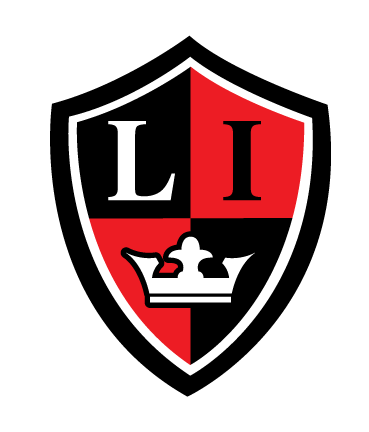 As the current LI Royals Hockey Director. Steve is a former two time NCAA All-American Hockey Player at SUNY Fredonia located in Buffalo, NY. At Fredonia State Steve was named 1st team All-SUNYAC and 1st team All-USCHO during his collegiate career. Steve then went one to play a season in the Central Hockey League for the Mississippi Riverkings. Following his playing career he was a NCAA assistant coach and recruiting coordinator for Western New England University. During his youth years Steve was a member of the LI Royals Tier 1 "AAA" Hockey program from mite thru midget. He then went on to play Junior A in the Eastern Junior Hockey League. 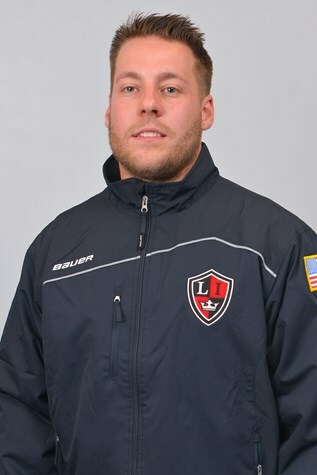 New York Bobcat alumni Stephen Castriota joined the Jr Royals coaching staff in the 2015-16 season. In the 08-09 season Stephen played for the Jr Royals and was an MJHL All-Star, and finished 4th overall in league scoring. Prior to joining the Junior Royals, Stephen was a key player for the Long Island Rebels. As a Rebel, he earned a Bantam and Midget Minor NYS Tier II State Championship, which respectively led to Final and Semi-final appearances in the U.S. Nationals. In addition to his travel youth hockey accomplishments, Stephen earned a Silver Medal with Team Long Island in the 2008 Empire State Games and was a High School Vytra Cup All-Star during the 07/08 and 08/09 seasons. Stephen was recruited by Fredonia State where he was voted to the SUNYAC All-Academic Team for 2014. Stephen graduated with a Major in Business Administration.